I met this sweet family back in November when they came to the studio for my Santa sessions and I was beyond thrilled when they called me for a six month milestone portrait session for their sweet boy. Of course we had to get big sister in some photos as well. 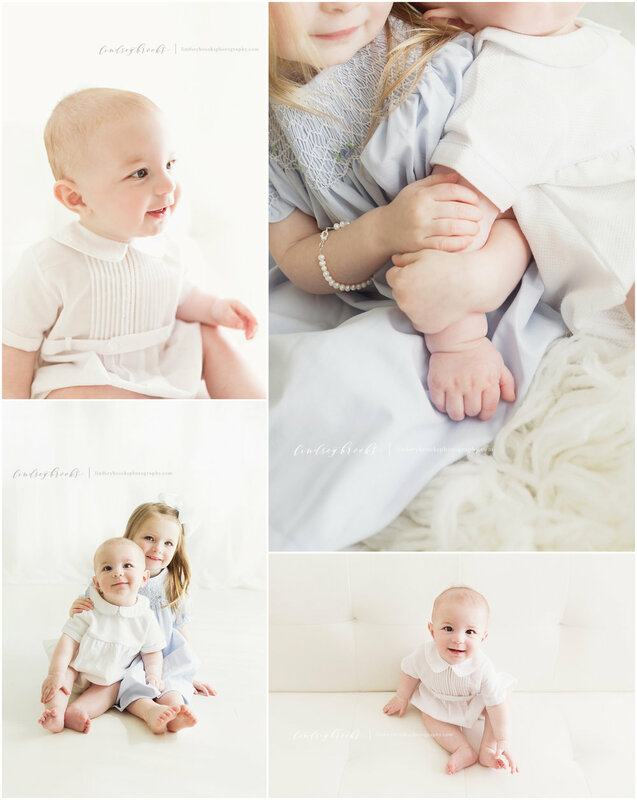 These two siblings were the sweetest for their photo session in the studio!